Pass Math Class will give you a tutor for your math class. You can meet online, and share a common whiteboard so you and your tutor can write down notes, as well as communicate via web chat. Just click on "Make An Appointment” to get started. 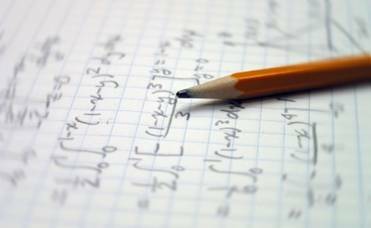 You can get a tutor for virtually all aspects of math: from pre-algebra and algebra to pre-calculus and calculus and beyond. Our tutors are experts at many different areas of math and science. We will show you how to apply your math knowledge to a vast variety of topics. Click "Make An Appointment" To Get Started!! !